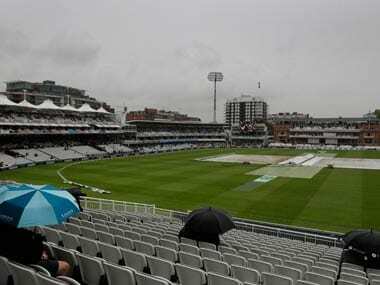 London: Frustrating the two teams, incessant rain washed out the entire day one of the second cricket Test between India and England at Lord's on Thursday. 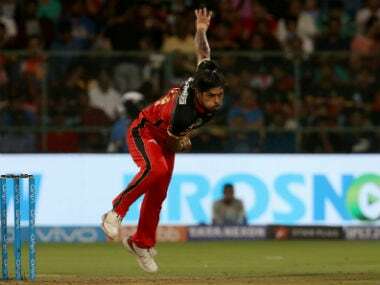 The play was called off at 4.50 pm local time without a single ball being bowled. The match officials decided to take an early lunch, moving the scheduled break ahead by 30 minutes. Even after lunch, there was no respite from the rain and it went on throughout the afternoon. Finally, 45 minutes after the tea break', the umpires inspected conditions twice before declaring no play was possible. 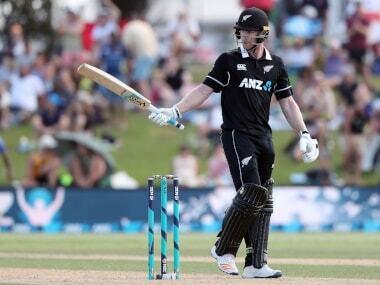 The remaining four days will see 96 overs each to make up for the lost time. However, there is more rain forecast for this weekend and as such this match could see routine rain breaks. As the scheduled tea break came over, there was some weather clearance in the distance and the rain did slow down. The umpires came out and had a chat with the ground staff as well, who were regularly cleaning off water from the covers. England are leading the five-match series 1-0 after winning the first Test in Birmingham by 31 runs. England did name a first team on Wednesday, with 20-year-old Olliver Pope waiting to make his Test debut. 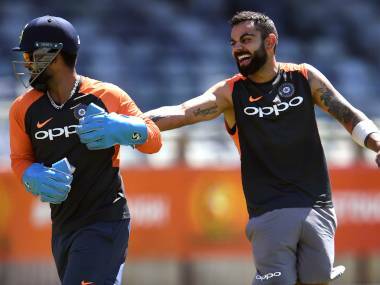 India have not announced their playing XI but skipper Virat Kohli had said that he was tempted to play a second spinner.